Dispenses rosin for a lil better grip on the ball... Check! 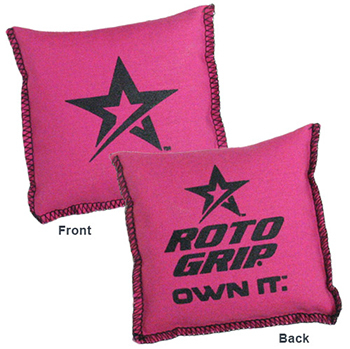 Smaller square design to fit your hand better than any other grip sack... Check! Bottom line this grip sack just works!